The term "website defacement" refers to any unauthorized changes made to the appearance of either a single webpage, or an entire site. In some cases, a website is completely taken down and replaced by something new. In other instances, a hacker may inject code in order to add images, popups, or text to a page that were not previously present. Still, other forms of defaced websites may include the insertion of malicious code with the intent of infecting the computers of visitors, thus making them vulnerable to viral attacks and other problems. In this way, website defacement is not only capable of embarrassing an attacked business or organization on a visual level, but it can also cause harm to its followers. It is because of this that these practices are illegal, and can lead to fines and/or jail time when the perpetrator is caught. Why do hackers vandalize websites? Hackers may choose to deface a website for a number of reasons. 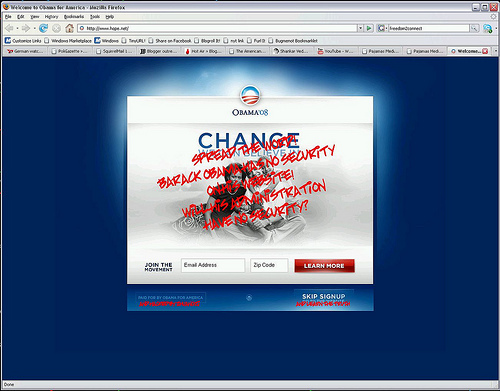 In many instances, website defacement is done purely for fun. In these cases, hackers may find pleasure in penetrating a server and attempting to hack all of the sites hosted there, or may focus on a particular website that they want to "conquer". This type of hacking is usually done as a means to mock site owners and/or security personnel for the weaknesses within their server(s) and to leave their mark on the website. It is for this reason that some people refer to website defacement as website graffiti. In other cases, hackers may deface a website as a means to protest a message (ie: a political campaign) or to promote a cause of their own. These so-called "hactivists" may take down the pages of those with conflicting beliefs or messages, or may replace their content as a means to "expose" these opponents or make it seem as though the victim of the web defacement actually supports the hacker's cause. These types of "hactivist" organizations believe that are performing acts of civil disobedience and exercising their right to free speech rather than vandalizing private property. Still, other hackers may engage in website defacement out of pure malice. As an example, a hacker may choose to break into a website's code and leave a message that indicates that the business affiliated with the page has closed its doors as a means to drive customers away. The longer such message stays up, the more people will see it and believe that this false information is true, thus, harming business. How can I prevent website defacement? As the number of websites that are defaced by hackers is on the rise, it is important for organizations and operations of all kinds to be prepared to prevent and fight against virtual vandalism. The first step to preventing website defacement is to ensure that all of your security measures are enabled and up-to-date for both your website and its server. It is also smart to continuously back up your website data. Some hackers perform MySQL injection attacks which utilize a popular database system as a platform for accessing sensitive website information. In order to remove the defacement, the site owner is required to find the corrupted code and replace it with new code which can be extremely time consuming and difficult. In some cases, a website must be totally wiped and replaced with a fresh version. Having a recent backup of your website will ensure that your website goes back online much faster. Of course, it's always a good idea to have someone looking out for your website and monitoring it regularly. There's nothing more embarrassing than finding out that your website has been defaced days after the fact. By this point, countless visitors have seen the defacement and you've been in the dark. Although you may not have the time to frequently check your website for signs of infiltration, it's wise to enlist the help of a service with the means to monitor your page(s) at regular intervals for defacement or other trouble spots. This will allow any corrections to be made promptly so that your organization will not be impacted by potential website defacement. Don't let yourself become a victim. Regularly monitoring your website simply protects you from any unfriendly interference. If you do not have an account with us yet, sign up for a 30-day free trial to test all our services absolutely free for one month. 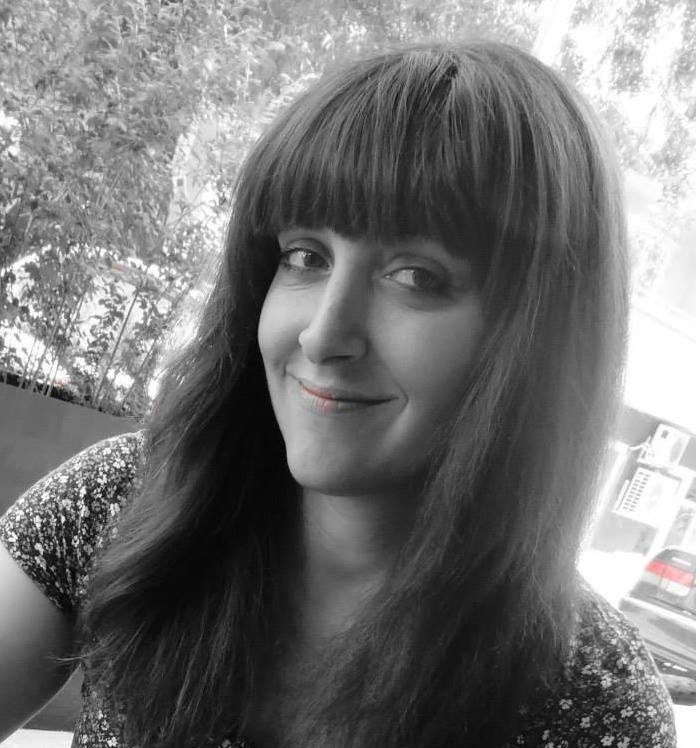 An SEO from tip to toe, Lily is cleverly disguised as a fun human being. Loves SEO (apparently) and London. Preferably SEO conferences in London.